February found iTEP President Sharif Ossayran and Chairman Perry Akins trotting the other side of the globe, helping expand the reach of the world’s most innovative English proficiency exam. Sharif started in Istanbul, where he met with the test’s primary distributor in that city, Osman Nuri Eroglu, owner of Istanbul Language Center, a group of English language schools. Mr. Eroglu is among the most enthusiastic iTEP distributors. When he learned about the product, he wanted to become a distributor right away. Mr. Eroglu is also well connected in the academic and corporate fields that iTEP serves. 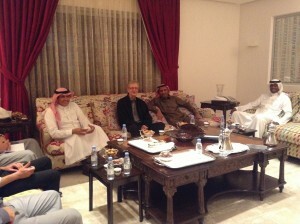 He and Sharif discussed plans to introduce the exams to schools and companies throughout the region. Both believe local organizations will be thrilled to learn of the numerous benefits of iTEP over its competitors. From Istanbul, Sharif flew to the Kurdish Region of Iraq to make a presentation about iTEP to the Ministry of Education. Next up was Beirut to explore areas in which iTEP could be of help to the thousands of Syrian refugees pouring into Lebanon. Many are without money, but there is no lack of enthusiasm for an education in the US. Meanwhile, Sharif’s business partner, Perry, was visiting iTEP’s very successful Saudi Arabian distributor, SOUKS HR Assessment Company, who brought him to meetings with potential clients. Among them was Dale Carnegie-Saudi Arabia, who agreed to make iTEP available to their female clients who are interested in knowing their English level. The program for Dale Carnegie for women is one of the premier soft skills training programs for women in Saudi Arabia. 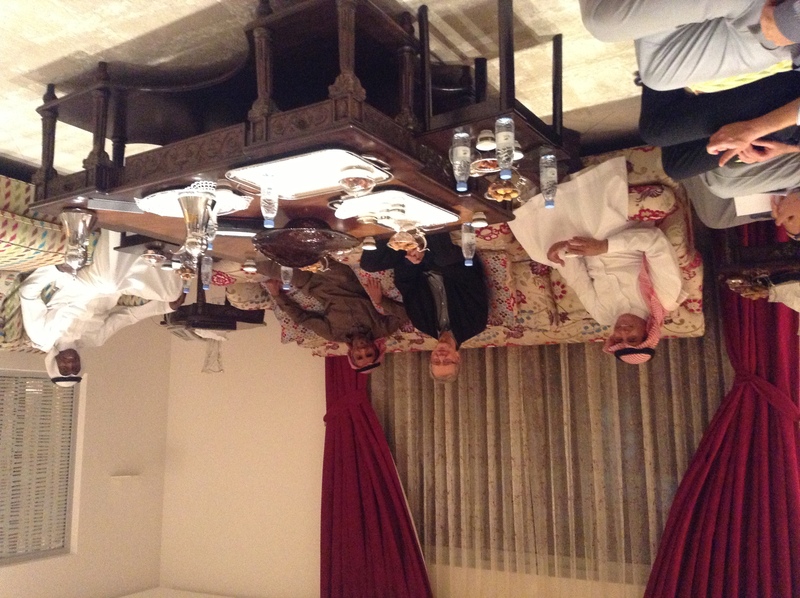 Perry also met with a member of King Abdullah’s advisory board. He provided a wealth of information about the plans for the Saudi scholarship program, its administration and its mission. Together, they took steps toward making iTEP one of the tools used to determine eligibility of scholarship students planning to go to the US. All of us at iTEP are extremely excited to have such wonderful partners in the Middle East, and such great enthusiasm for international education and our product.